High quality, realistic, detailed model, with unique textures. 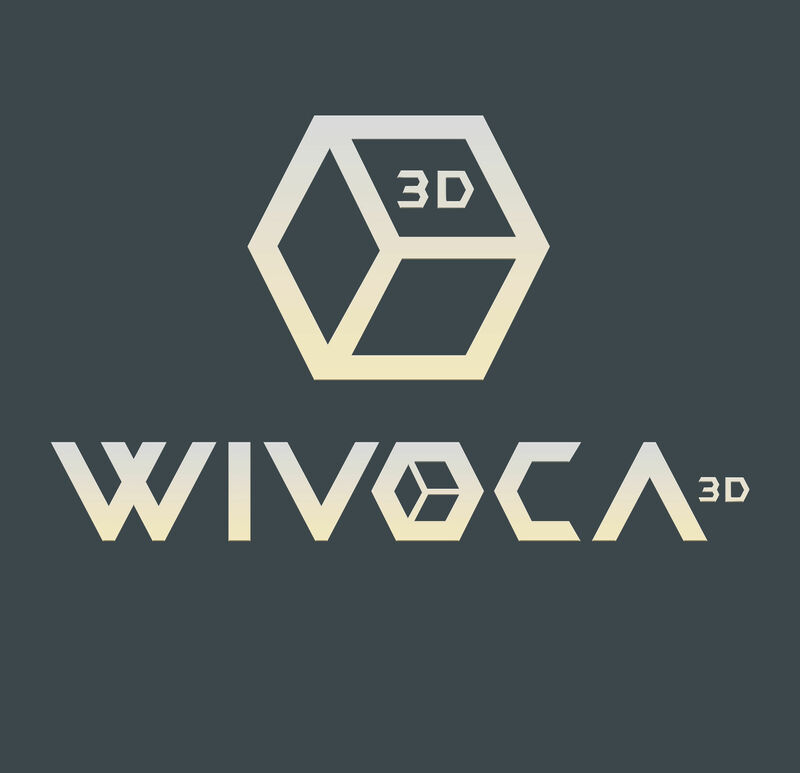 Excellent for closeups, and architectural visualization. 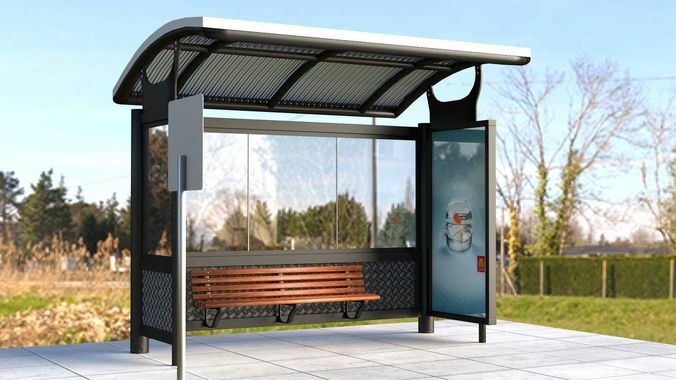 -Bus Stop Shelter Model + Bench Model+ Bus stop sign + Ground -3DS, FBX, OBJ, DAE file format. -Texture maps + Normal Maps (Bus Stop/ Bench/ Sign/ Ground). -3 Different image option for the Advertising Board. -Rendered images. -Centered at origin -Fully unwrapped models. -Unique and meaningful names for objects, materials and textures.